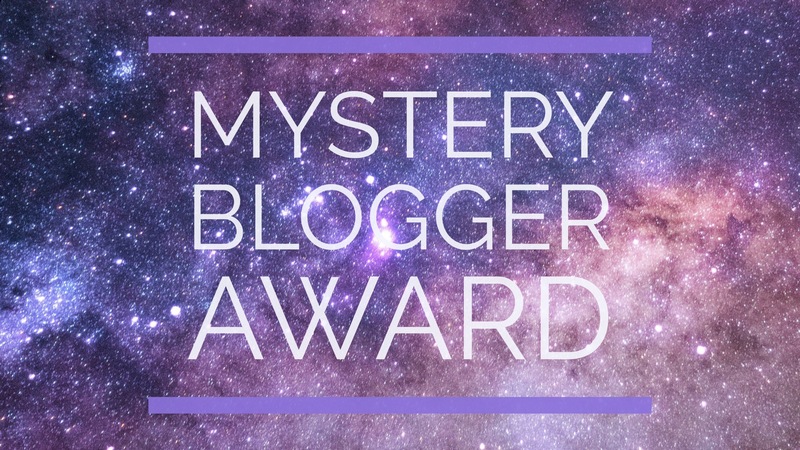 I’ve been nominated for the mystery blogger award by a few of my fellow blog-people! Huda blogs everything beauty and mixes in some amazing lifestyle posts as well, Sarah talks self-care, makeup & reviews amongst other things, Erin blogs fashion, makeup & more, and Bri has a lifestyle blog all about fashion, food & mental health. Go check them out! Check out the origin of the mystery blogger award here on the creator’s blog! I have a slight candle obsession. Mimosas are a delicious way to start a morning. I actually kinda like the ending to HIMYM. Being an author and/or full-time blogger. I’ve always really looked up to my big brother, he’s one of the best people I know. What are your current life goals? I’m currently working on being more positive overall. I don’t embarrass easily, but I fall a lot in public & people usually laugh. What is the best blog post you’ve ever written? omg so tough! I really liked my jean jacket OOTD cuz I like the story behind it. It’s funny, cuz my style’s been described to me in so many different ways. Hipster, trendy, sporty, hobo chic. It really depends on the day & my mood, but really it’s all over the board. I like a good OOTD or recipe post. If you could live in any fantasy world which would you choose? I think I would wanna live in the merry old land of Oz. What would be your dream pet? My next pet will most definitely be a puppy. I’m not sure, I think I’d have to travel more to choose the best place. What is the one piece of clothing in your wardrobe that you couldn’t live without? I have this sports illustrated pullover sweatshirt, it’s a hand-me-down from my dad. So it’s all worn-in & comfy, plus I just like that it’s from him. Wouldn’t wanna live in a world without it. I’m not sure if I have a favorite, but I’ve really been loving glossier lately. If you could be one fictional character or celebrity for a day, who would you be? First, I love this question cuz it got me to think about a bunch of wonderful old memories. But probably sitting down to dinner with my fam every night. What is the best book you’ve ever read? OR share what you’re reading right now and whether or not you’d recommend it to your readers. Too hard. Right now I’m reading two r.m. drake books of poems, In Cold Blood (truman capote), The Budda Walks Into a Bar… (lodro rinzler), A Clockwork Orange (anthony burgess), and Gone Till November (lil wayne). lol, I recommend reading less books at once. As long as you’re happy, you’re good. An island so I could sip on drinks & enjoy the ocean. I like an iced green tea lemonade, unsweetened. SO GOOD. What toppings are on your perfect pizza? Have you ever said ‘i love you’ first? Pick one of your fave blog posts. What’s so cool about it?